Ensure awareness of health and safety guidelines. 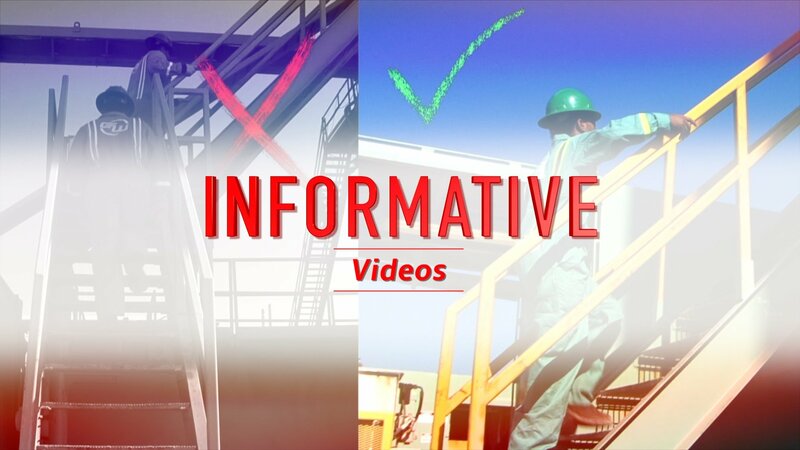 We create safety induction videos for orienting new employees with safety principles to encourage them to work more safely. 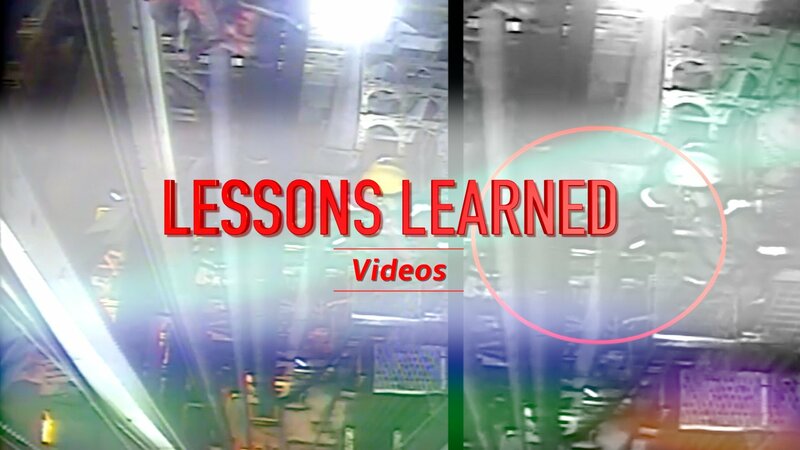 Learn invaluable lessons from past incidents. We create videos that scrutinizes accidents to help employees understand the errors that caused the accident and facilitate key learnings from it. Report or document a comprehensive analysis of any incident. We create safety documentaries that analyzes every aspect of the incident, including root cause, and establishes solutions for it. 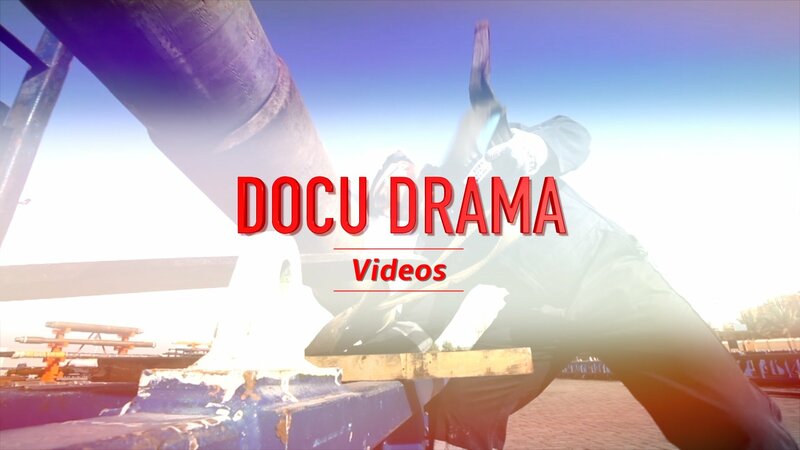 Use drama to effectively educate your employees. We recreate incidents through re-enactment videos that dramatizes the entire incident while serving as a tool for learning. Switch from obsolete presentations to videos for safety training. We create interesting training videos that your employees will easily absorb and save you hours/days of training period. Recreate incidents that are impossible to create naturally through animation. 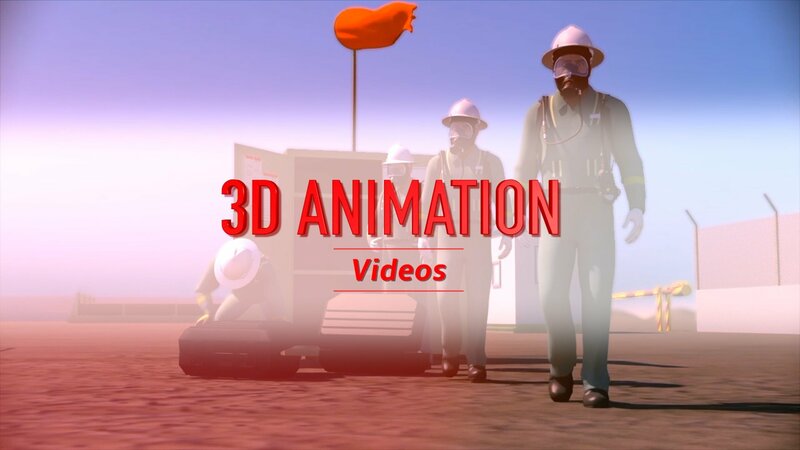 We create realistic animations that help your audience to visually experience the impact of any accident. Emphasize the importance of workplace safety protocols. Studio 52 creates safety videos that meet your safety needs, educates your employees, and keeps them safe at work. Studio 52 is a creative video production house made up of directors, scriptwriters, video editors, cameramen, and producers. 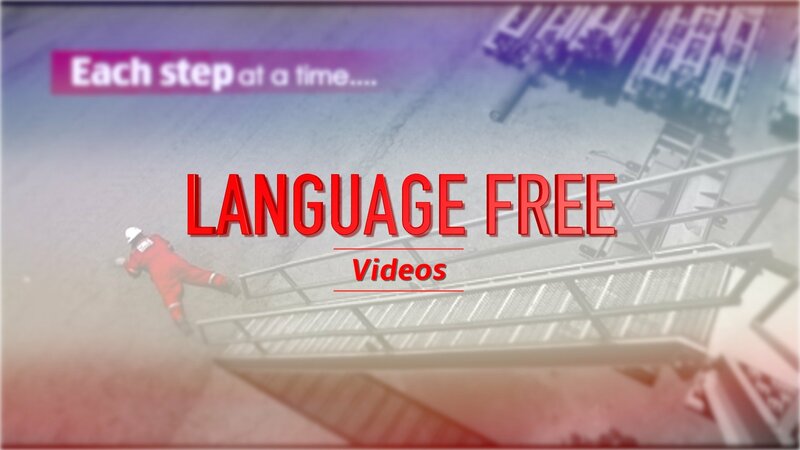 We create videos that trains your employees on how to perform their duties in a safe and productive manner. Our team can create a stronger visual impact on your employees minds to ensure adherence to safety protocols. We've worked with large, medium, and small organizations from every industry. @ Copyright 2018 Studio 52. All Rights Reserved.